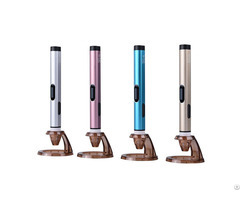 Metal pen body, plastic or brass parts.twist action pen, cross type refill. 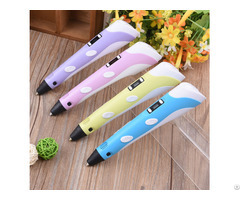 could customized logo and pen color, cheap price, slim pen body, stylus pen topper, the stylus could be the same color with pen body.sells very hot !!! 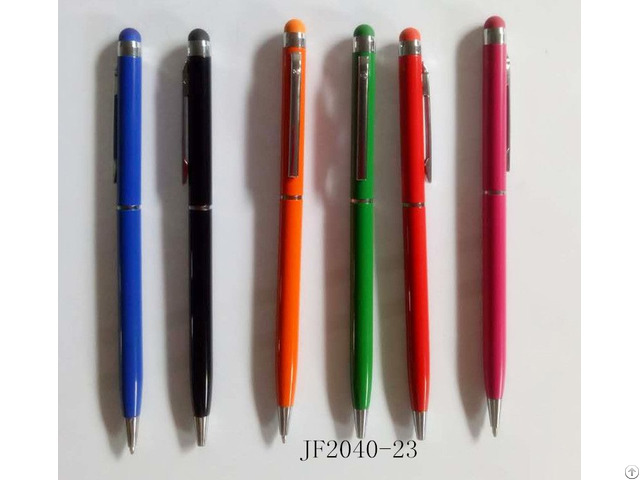 Business Description: We are the factory for pens,and good at made metal pen and simple ball pen,wooden pen,statioenry gifts,also have many plastic pen,and stationery for customer select.Also support made new design products as customer sampels or design. all of our products would be full inspection before delievery,we also support third party inspection. we have the very good service.